Laszlo Benedek, near the end of his largely televisual career (it’s 1971 — he’d make one more movie in ’77), directs, with an interesting Scandinavian/British cast (the movie isn’t too precise about where it’s action is occurring, but we’re assuming some Northerly clime). 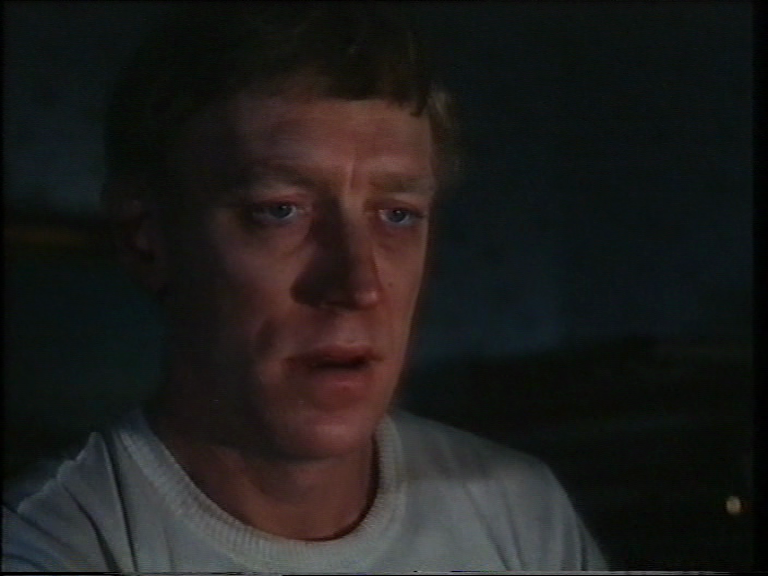 Max Von Sydow is Salem, unjustly committed to a bleak fortress of an insane asylum, at the connivance of his sister, brother-in-law, mistress and lawyer. But he’s getting out at night and killing them, as we learn in scene 1 (this info could usefully have been held back a little). The police are baffled because whenever they check on Max, he’s back in his cell with no sign of how he could have escaped. The perfect alibi. If John Dickson Carr, master of the locked-room mystery, had written this, we’d have been tempted with some supernatural explanation, possibly astral projection, and a good bit of terror would have resulted — of course, some perfectly rational explanation would have emerged in due course. In Scooby Doo, this was always disappointing, but Carr just about made it work, dispelling the shadows with a wave of his logical wand. 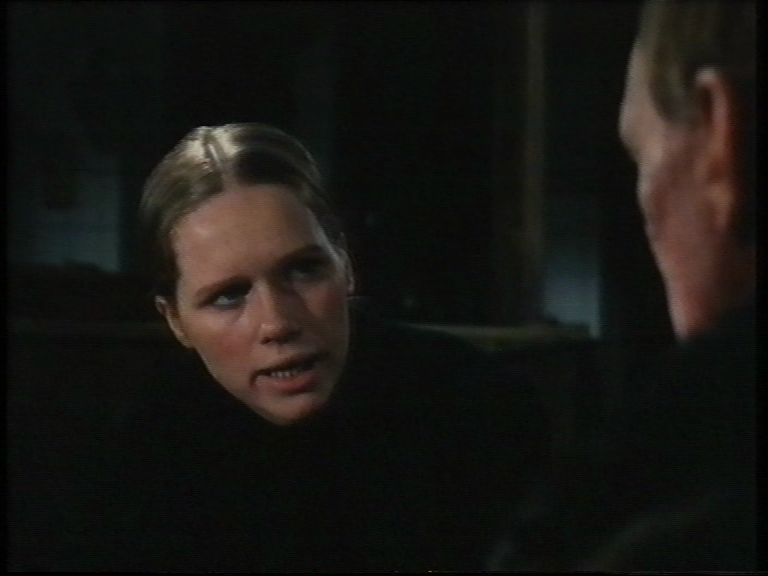 Liv Ullman is one of the rotters who stitched Max up. Liv and let die. Per Oscarsson is another. As Per usual. They make a beastly couple, but in their favour they do own a delightful parrot. Possibly a Norwegian Blue. The blue would be on account of the cold. The local detective is played by a gallon of whisky wrapped inside a thin layer of Trevor Howard. 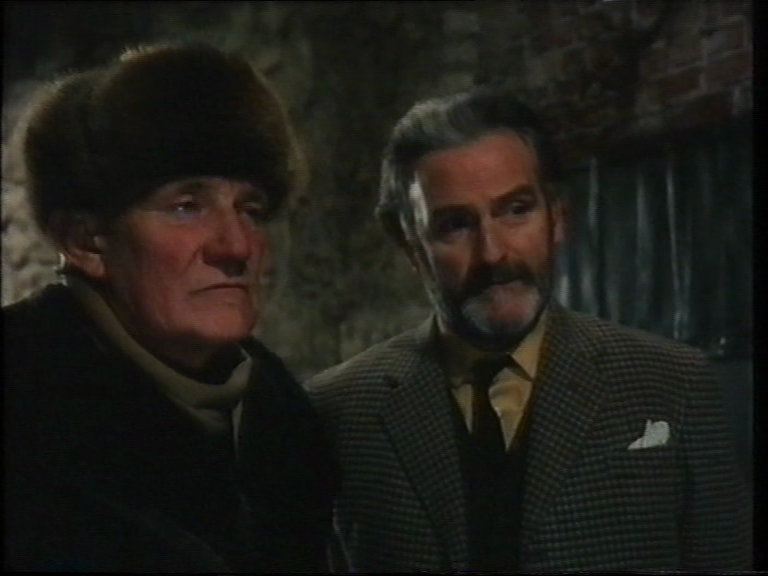 The head of the asylum is Andrew Keir — Quatermass! I like to think he’s treating his patients with rocketry.